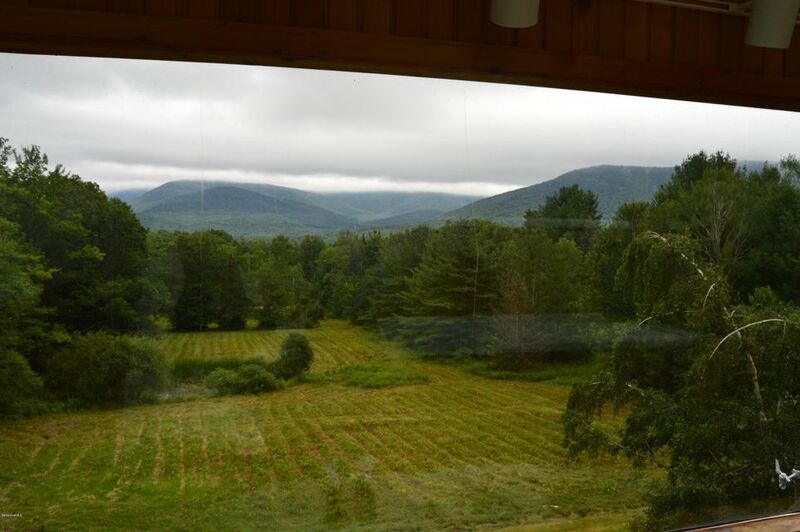 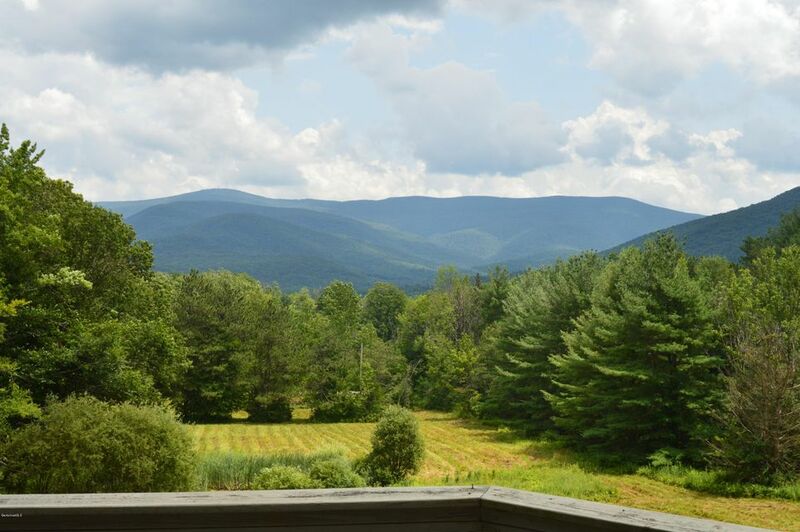 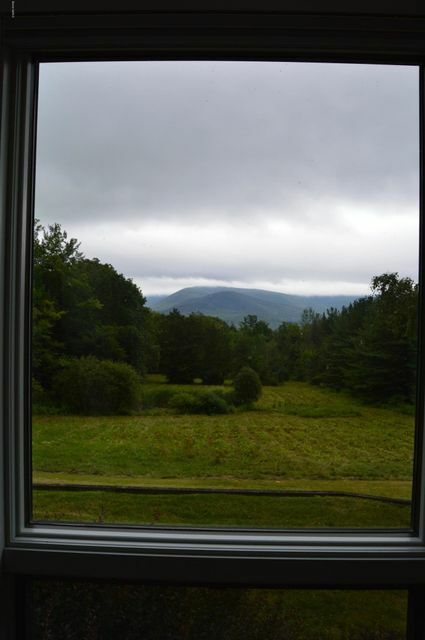 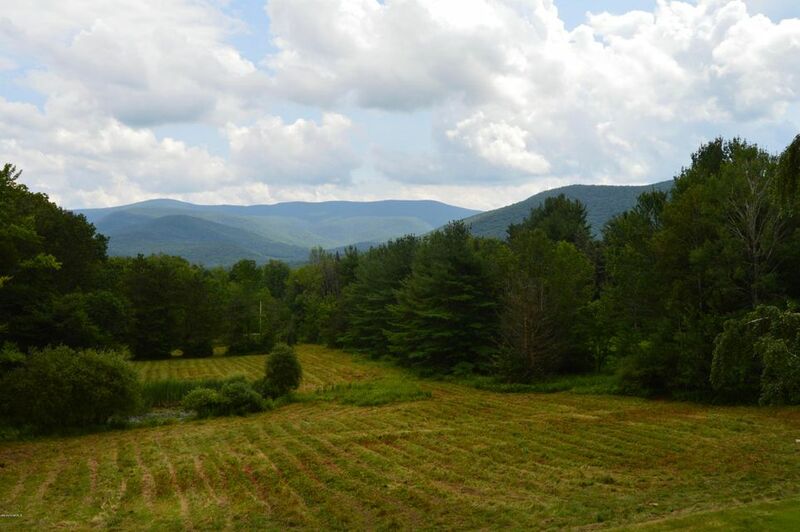 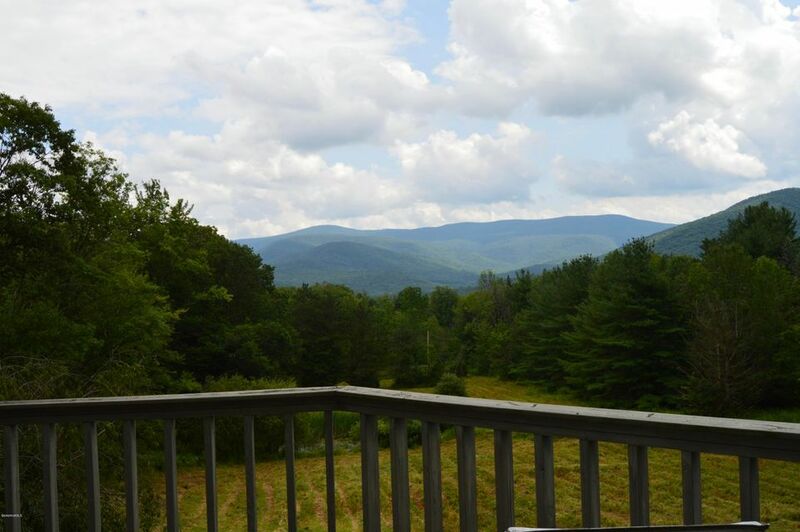 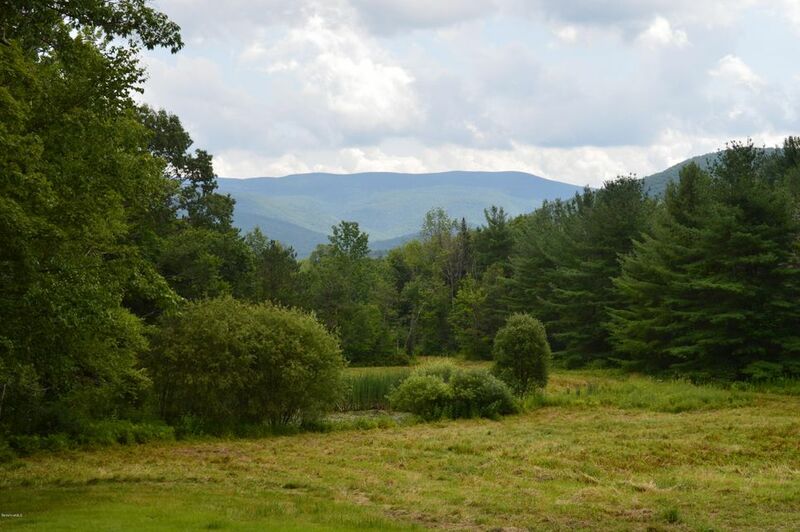 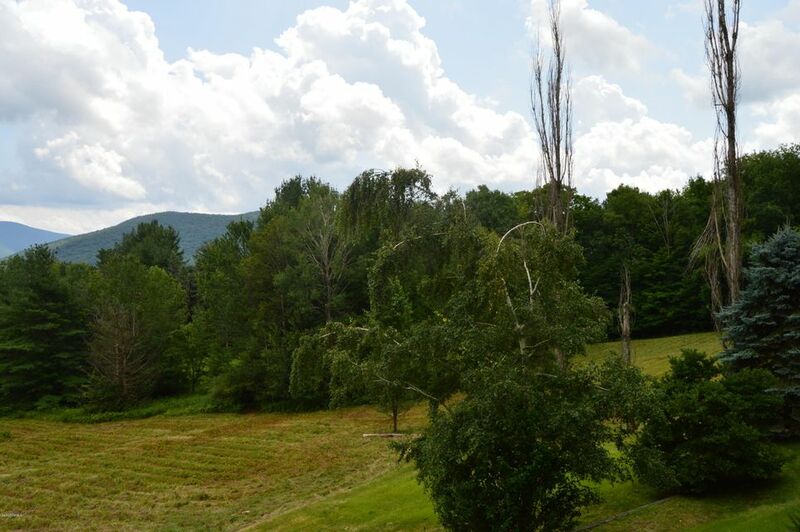 Million dollar views from this private 5.7 acre south facing property located on scenic Oblong Road in Williamstown, MA. 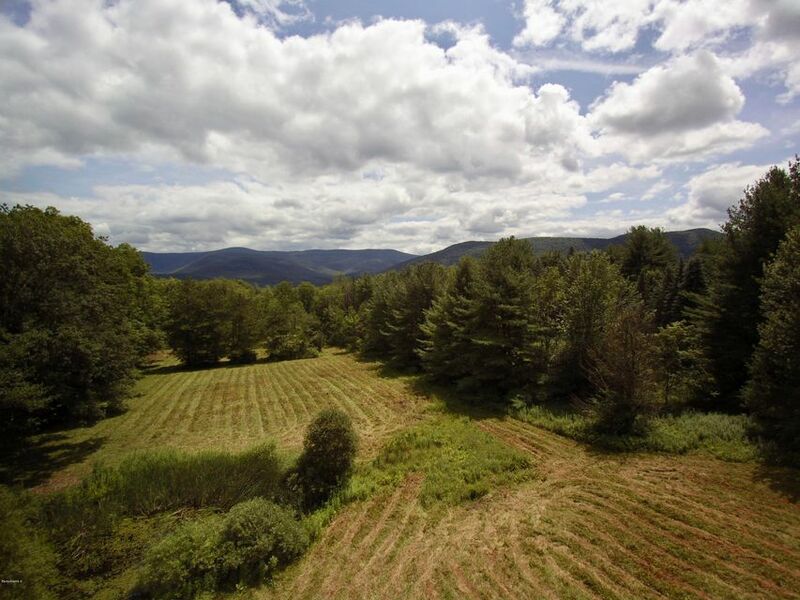 An additional 1/4 share of 252 acres of land in conservation bringing your backyard all the way to the New York State border. 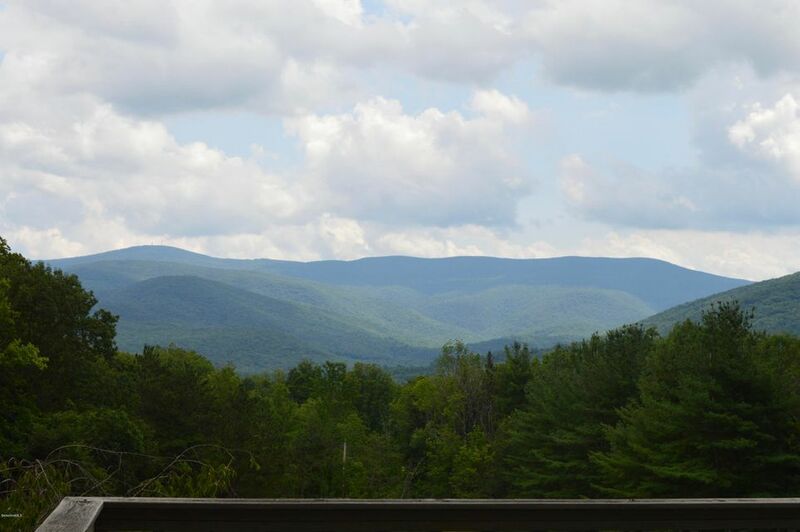 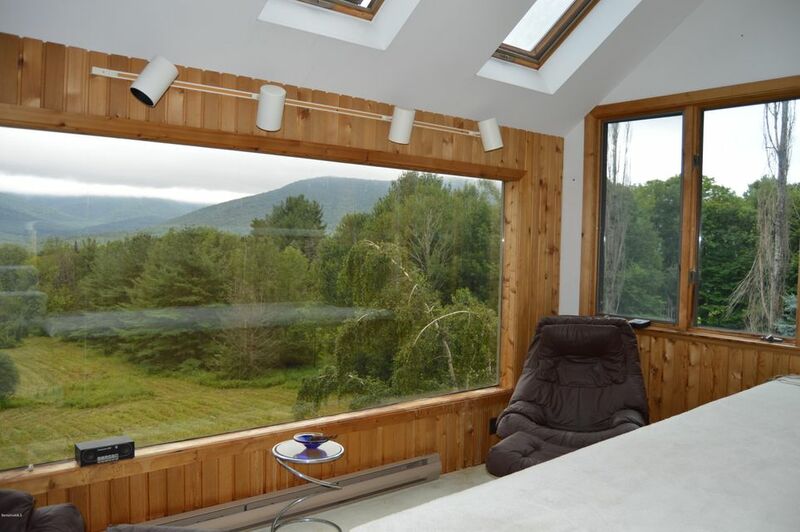 Unrivaled views of Mount Greylock, the highest peak in MA greet you all 4 seasons of the year. 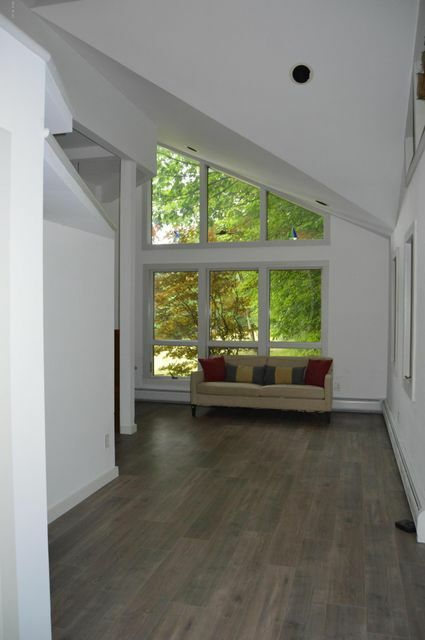 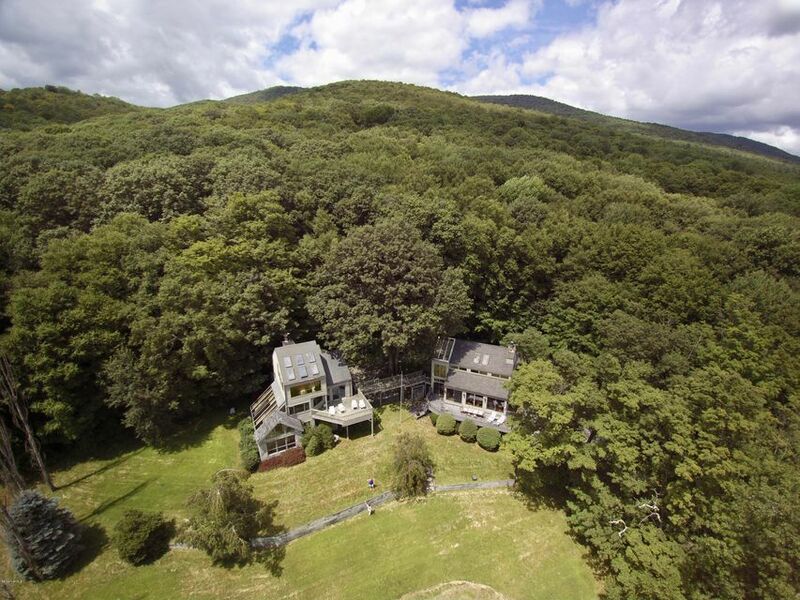 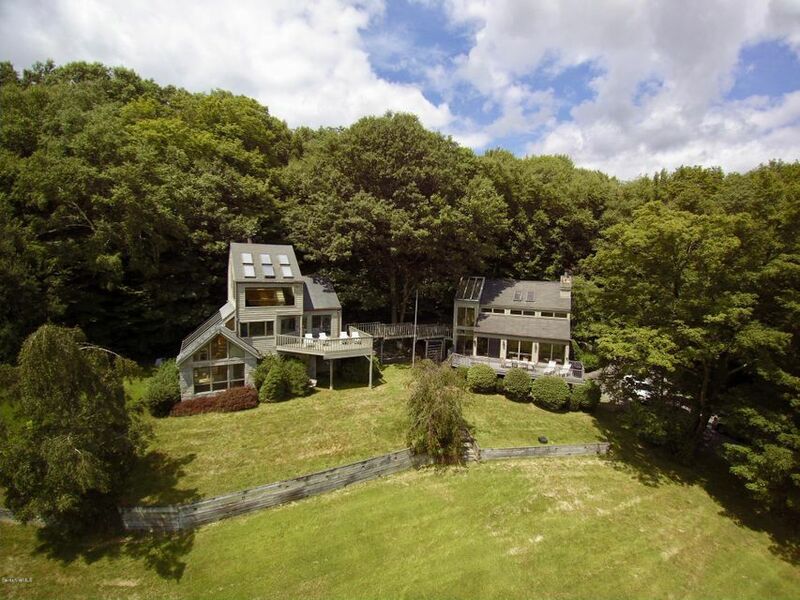 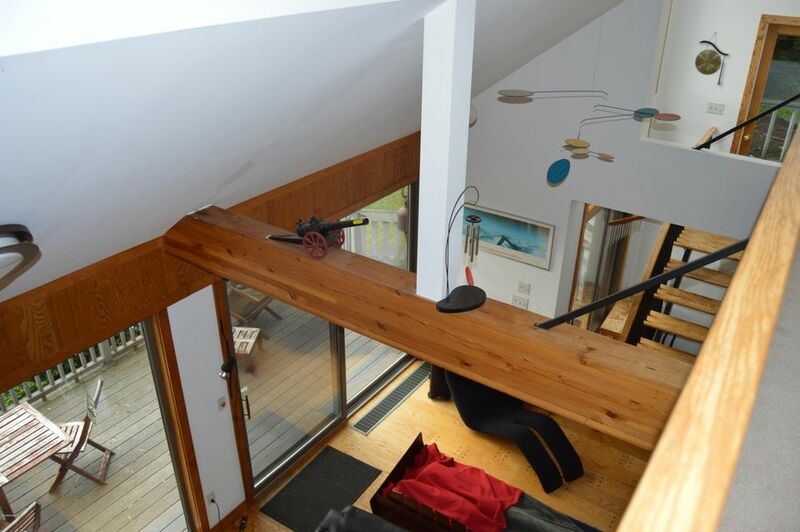 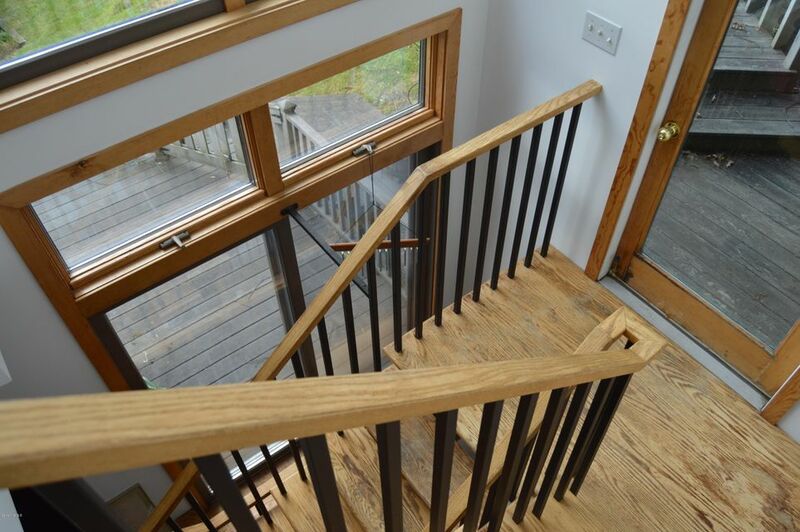 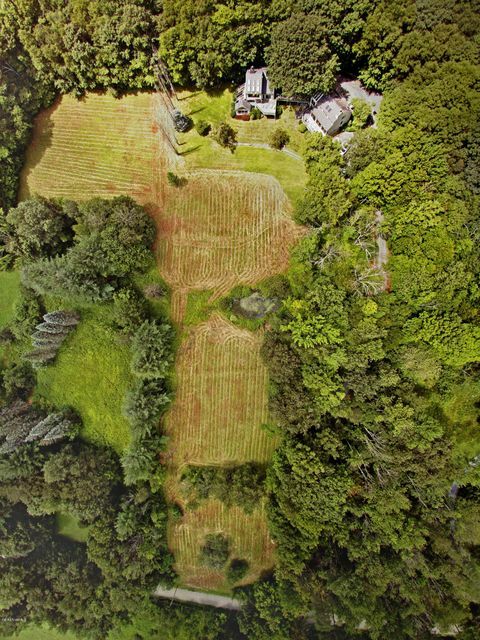 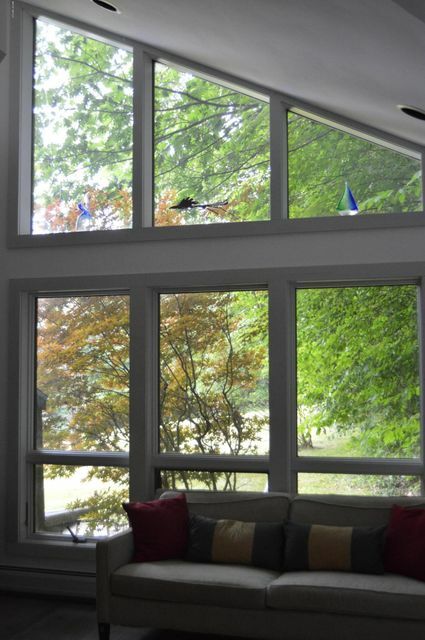 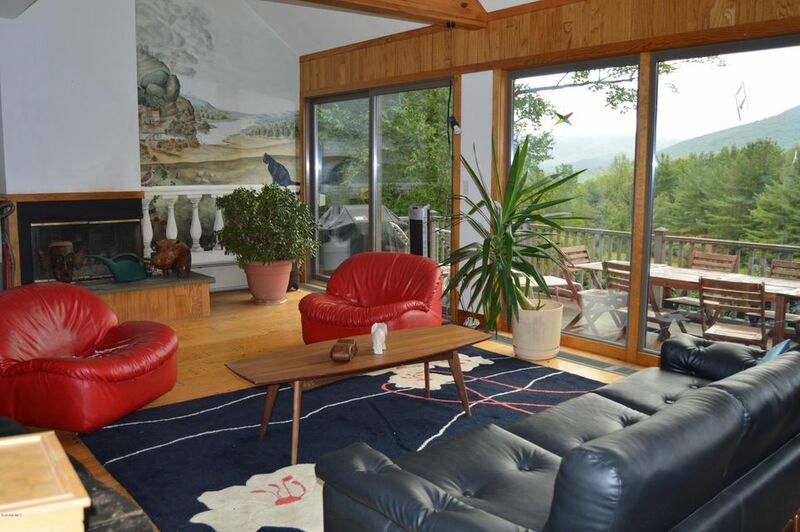 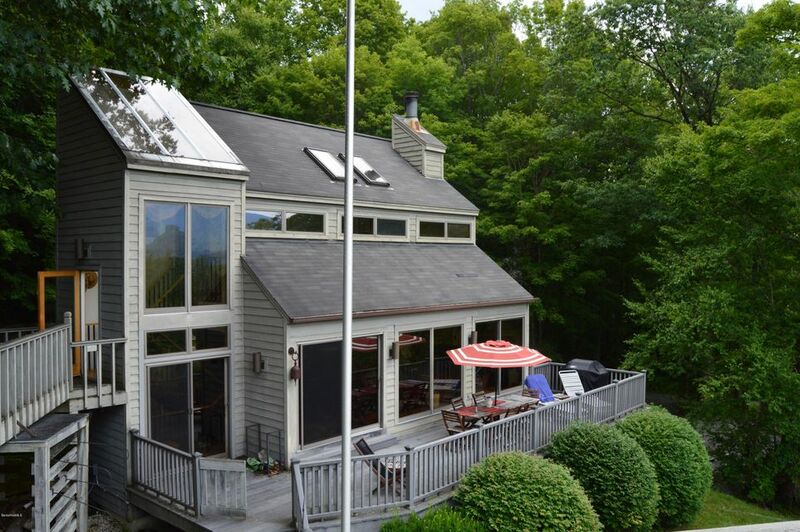 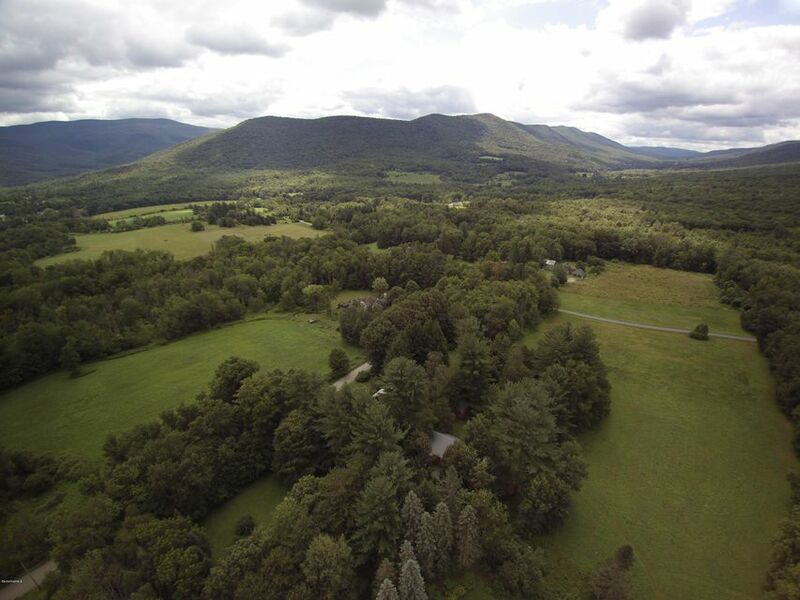 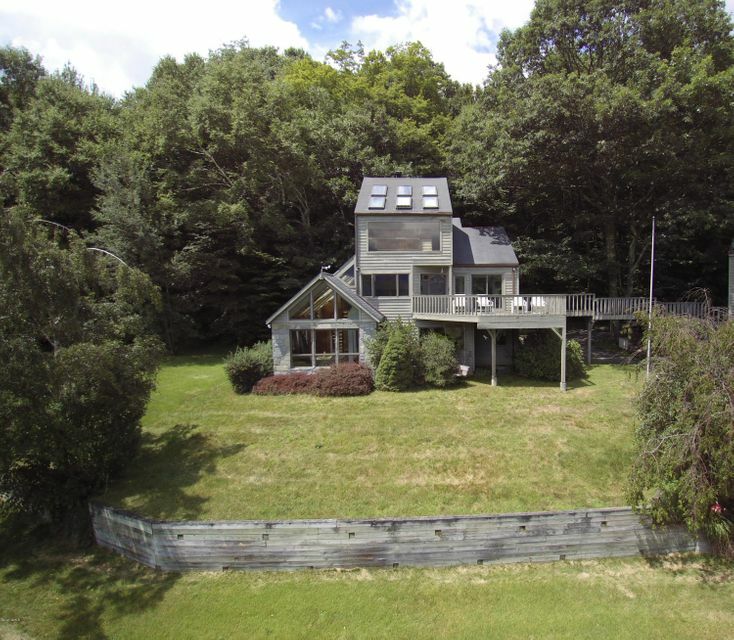 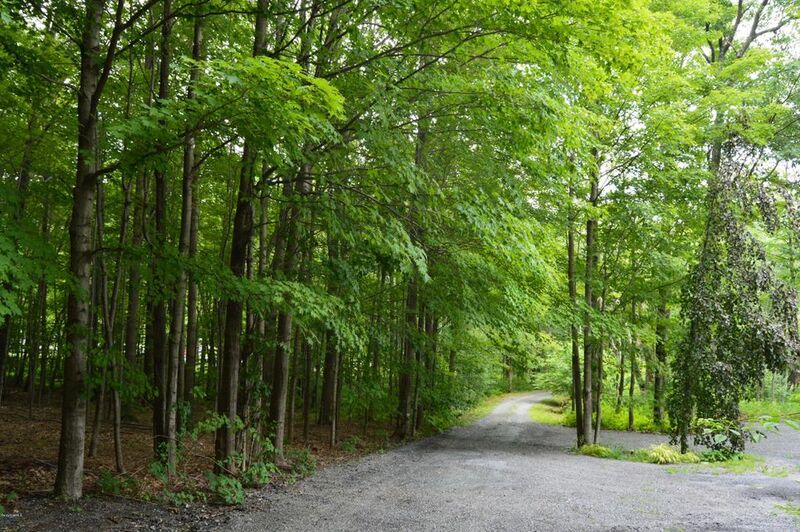 You are steps away from the Williamstown Rural Land Foundation's well kept and clearly marked Phelps Trail a 1.9m climb to the Taconic Crest Trail.This property has 2 homes connected by an aerial walkway. 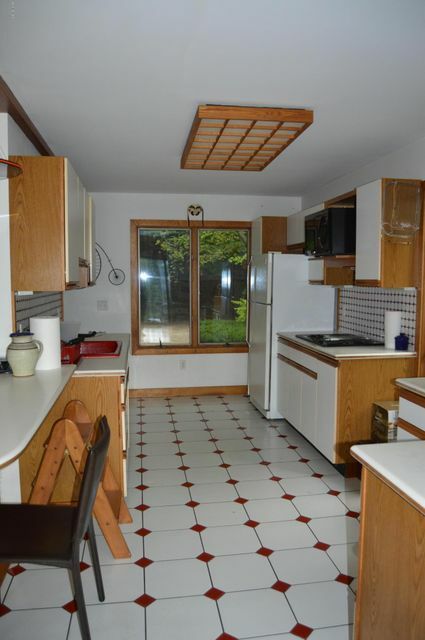 Both homes are in need of renovation. 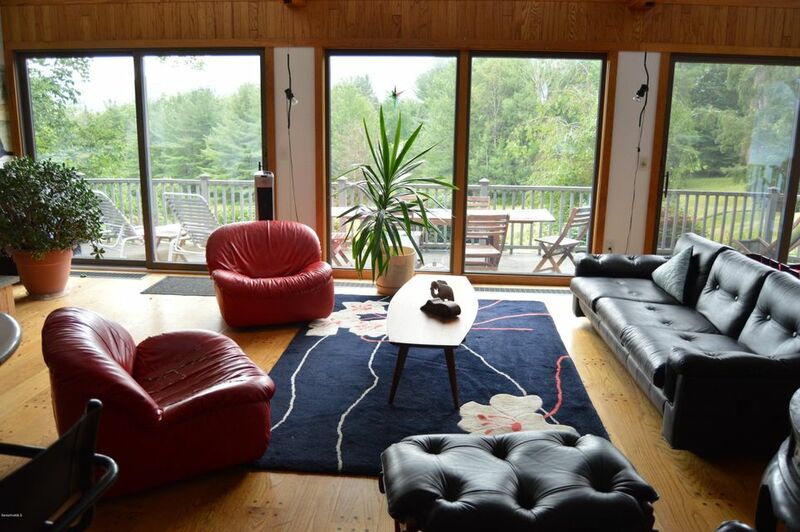 They have been loved for over 30 years, but now have gotten tired. 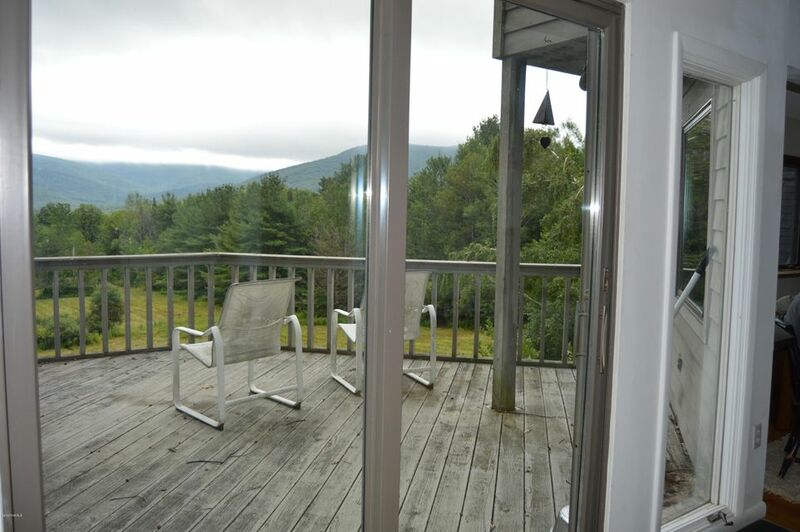 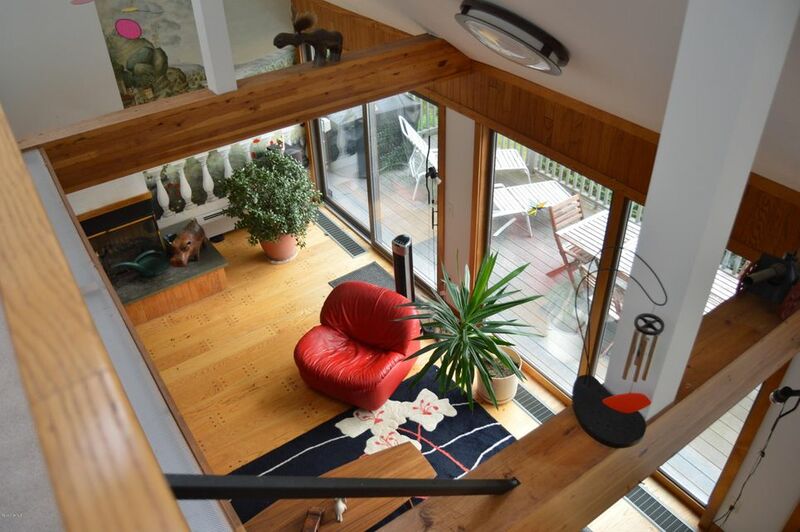 This property is being sold ''as is'' it's price reflects that.